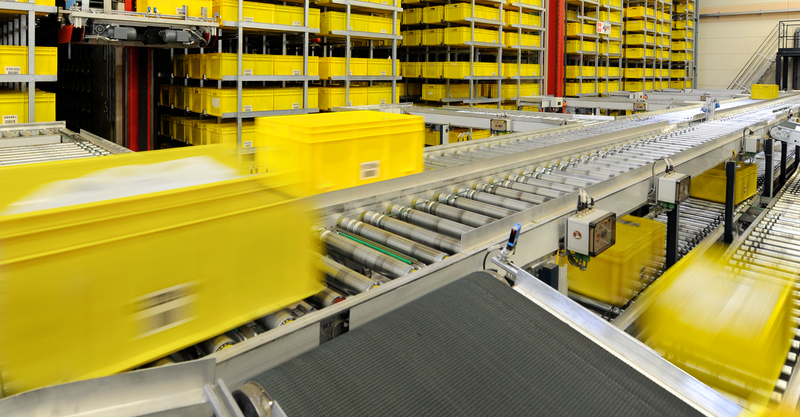 New warehouses and internal transportation structures have to be build up within the shortest possible timeframe. To increase the flexibility of a modular production, a connector has to be quickly installed, easily exchangeable and it has to allow simple error diagnostics. For such a modular setup, an efficient cabling structure is necessary. To support this increasing demand, HARTING has developed a range of products, power distribution boxes, interconnection solutions and assembled cable sets. The complete range of pre-assembled power cables is available to interconnect between the power distribution boxes and the automation components such as field installed frequency converters. The power distribution is only part of the system, a range of shielded motor cables is completing the offering.The decentralised modular installation system is creating new connectivity solutions for an efficient power distribution structure. As a Siemens solution partner, HARTING offers tailor-made solutions for the Siemens Automation and Drives products.